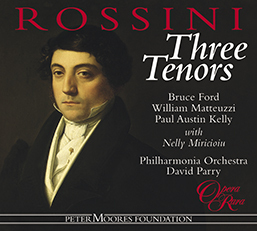 Born in Pesaro in 1792, Rossini studied in Bologna and went on to become the dominant force of Italian opera in the first half of the nineteenth century. 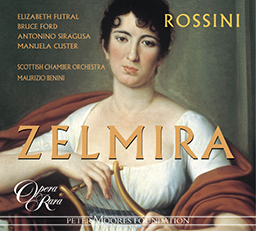 Between 1806 and 1830 he wrote approaching forty operas. 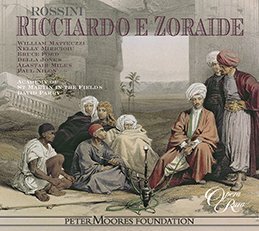 Among his early successes were Tancredi (1813), and the comic operas L’Italiana in Algeri (1813) and Il turco in Italia (1814). In 1815 he was engaged in Naples by the impresario Domenico Barbaja. 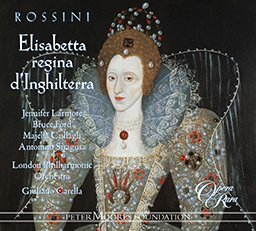 Among the works that resulted during this rich period were Elisabetta regina d’Inghilterra (Opera Rara ORC22), Armida, Mose in Egitto and Ricciardo e Zoraide (Opera Rara ORC14). 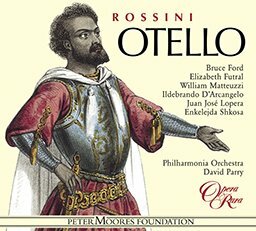 Otello, in 1816, had its tragic ending changed for the Rome revival, with Otello realising in time that his jealousy is mistaken (both versions can be heard on Opera Rara ORC18). 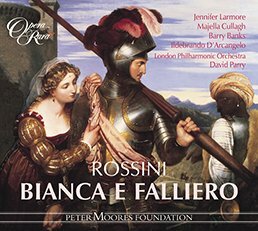 Two of his greatest successes were written for Rome, his masterpiece Il barbiere di Siviglia followed in 1817 by the premiere of La Cenerentola. 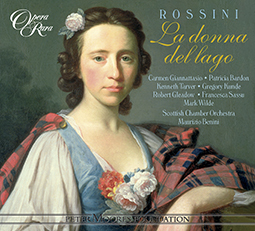 In 1819, La donna del lago (Opera Rara ORC34), based on The Lady of the Lake, is indicative of the growing fascination across Europe with the writings of Walter Scott. 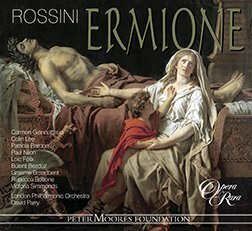 Rossini’s Italian career culminated with Semiramide in 1823, after which he moved to Paris. Here he injected fresh life into the Théâtre Italien, adapted several of his works to French taste, wrote Il viaggio a Reims (1825) and Le Comte Ory (1828), then brought his operatic career to a triumphant close with his masterpiece Guillaume Tell (1829). That was his last stage work, from a man still in his thirties. 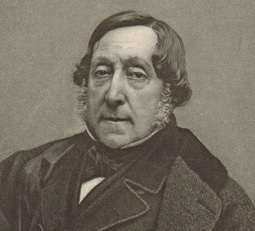 Rossini lived for another 39 years. 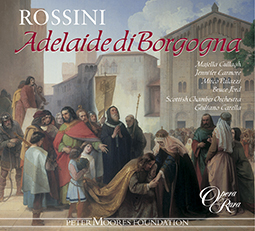 Among his later compositions were two notable religious works, the Stabat Mater and Petite messe solennelle – the latter coming four years before his death in 1868.